This folk-rock outfit out of Brooklyn released their debut album Rise Ye Sunken Ships in the fall of 2011. 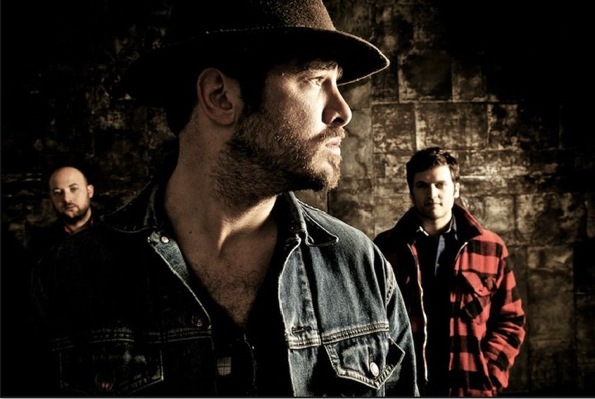 Lead vocalist, Billy McCarthy’s voice is heavy with gravely passion and his supporting band of two, Eric Sanderson (bass) and Rob Allen (drums) is equally fierce making We Are Augustines a powerhouse of heart-felt rock that can’t be ignored. We suspect these guys are going to be around for a long, long time. We Are Augustines will be playing Saturday both weekends; we suggest you jump on this train now before you get left behind! Happy Coachella! We Are Augustines | Book Of James from matt amato on Vimeo. We Are Augustines “Chapel Song” from Matthew Mills on Vimeo. We Are Augustines – East Los Angeles from Matteo Bava on Vimeo.